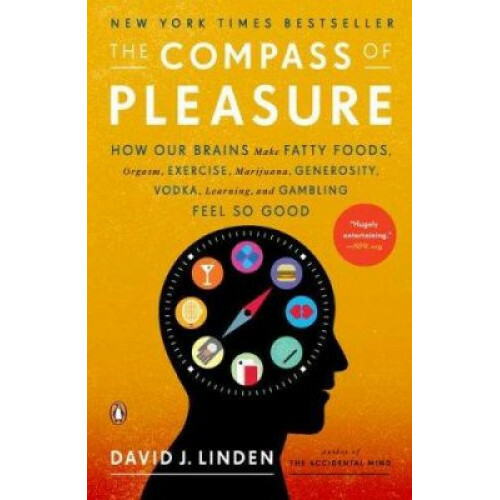 David J. Linden is a professor of neuroscience at the Johns Hopkins University School of Medicine. The author of The Accidental Mind--winner of a Silver Medal at the Independent Publisher's Book Awards--he serves as the editor in chief of the Journal of Neurophysiology. He lives in Baltimore, Maryland.